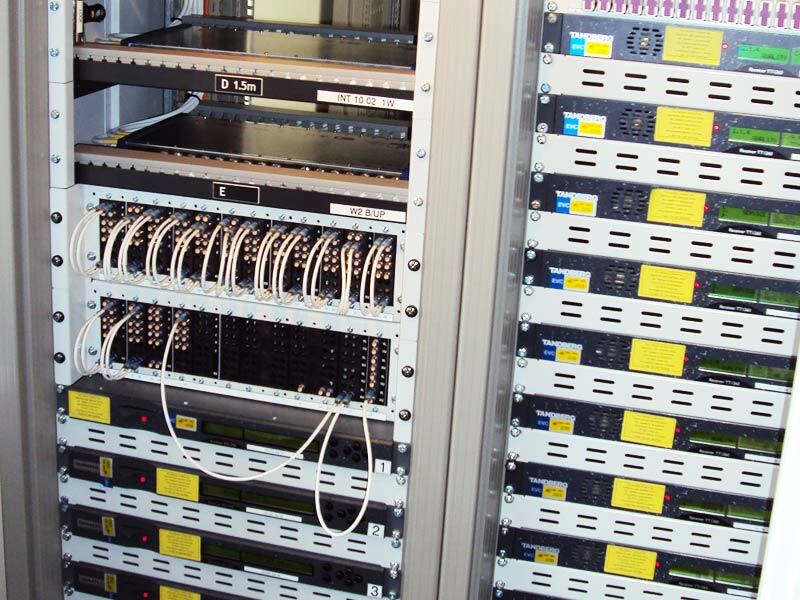 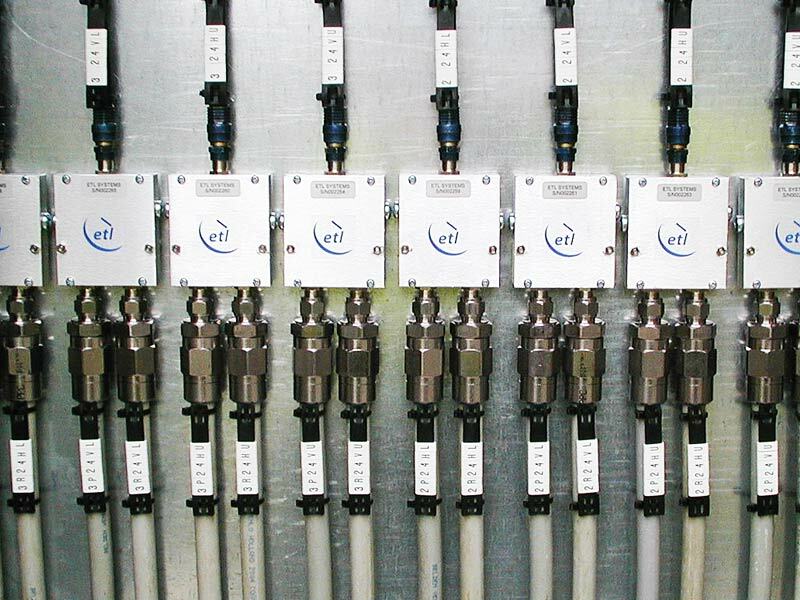 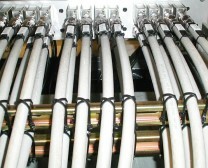 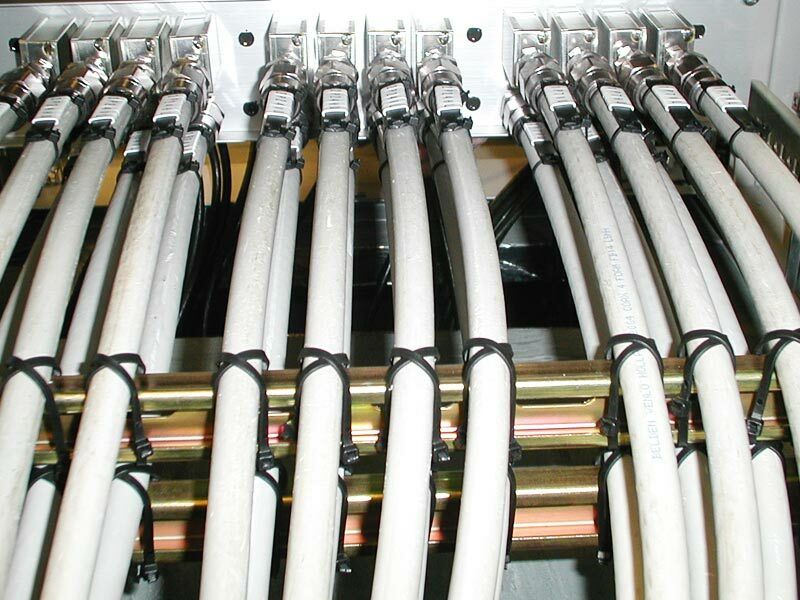 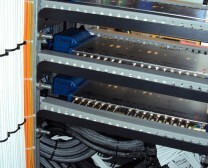 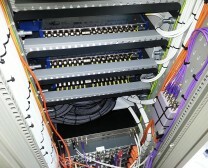 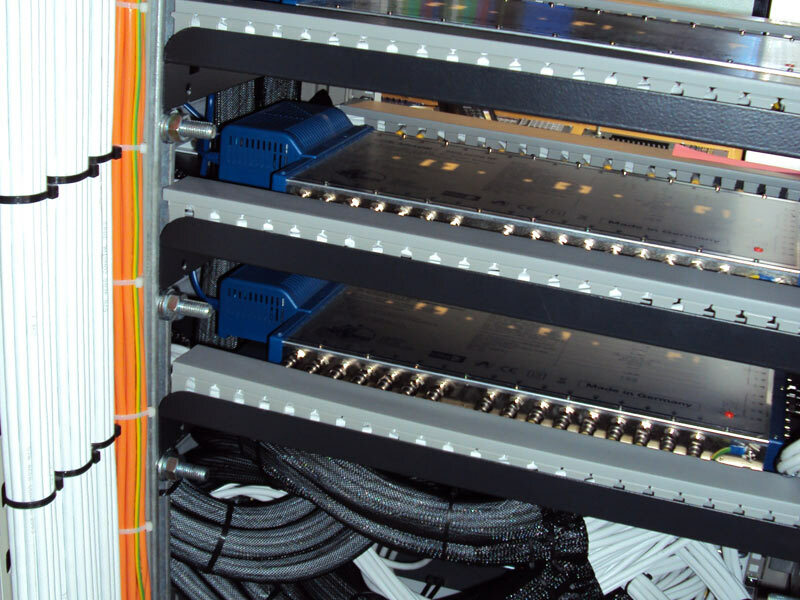 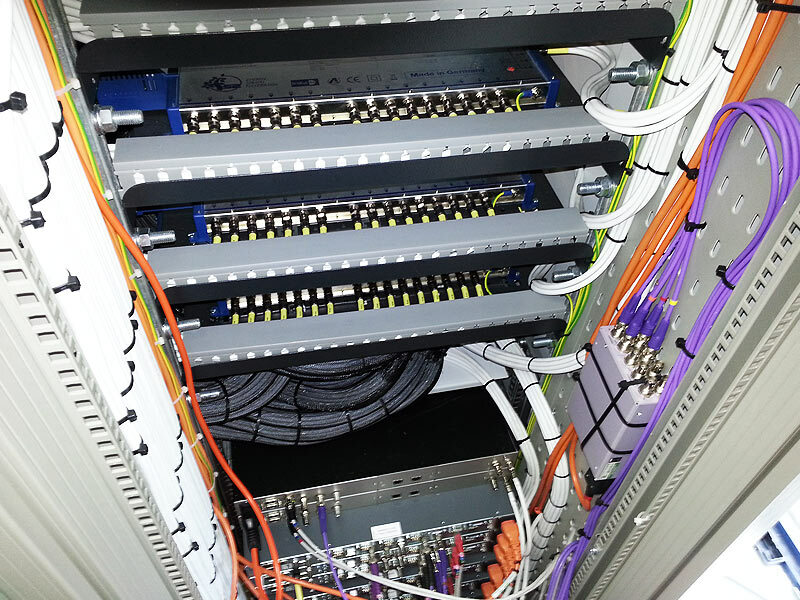 Many of our clients have come to us with particular requirements that need a design solution, whether its manufacturing and fitting dual feeds, to provide redundant systems, to bespoke patching/switching bays, we can always find a cost effective solution to a problem. 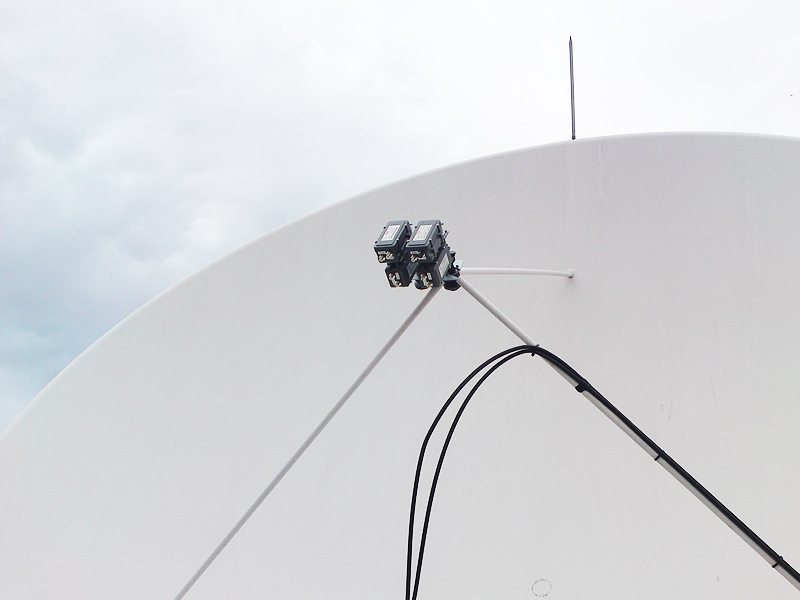 Antenna farm for a major broadcaster. 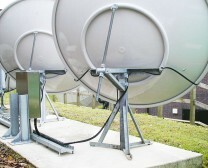 3.7 metre antenna dual feed with 3° offset. 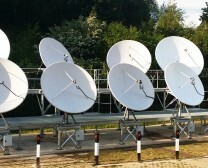 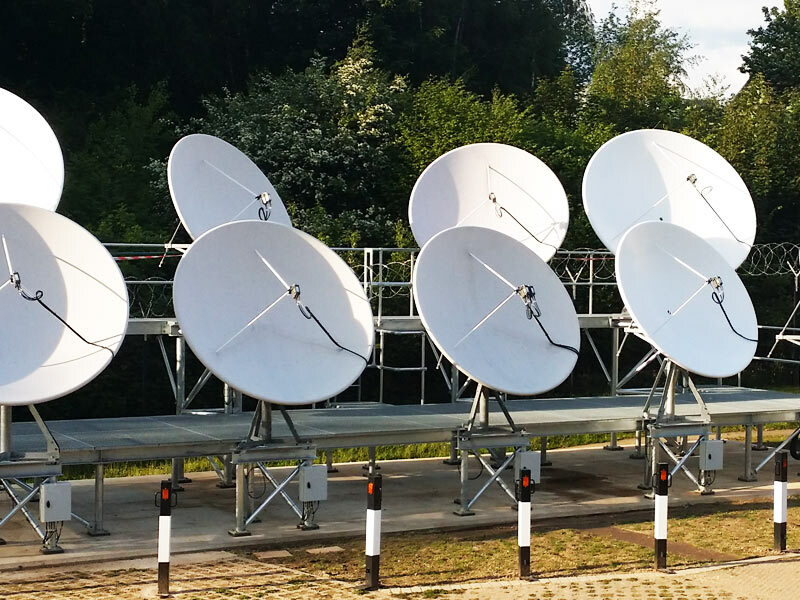 Satellite IF Distribution for a major broadcaster. 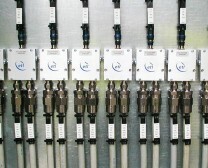 Line amplification for input level setting. 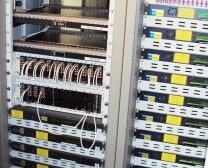 Redundant IF switching and distribution for 36 IRD’s at Input Media. 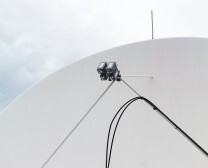 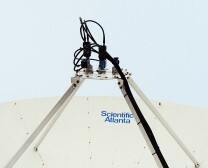 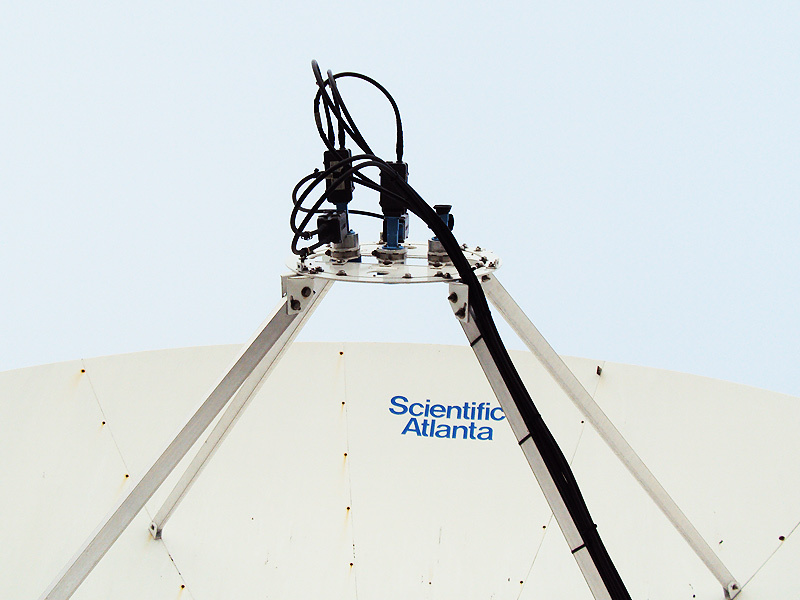 2.4 metre precision antenna installation. 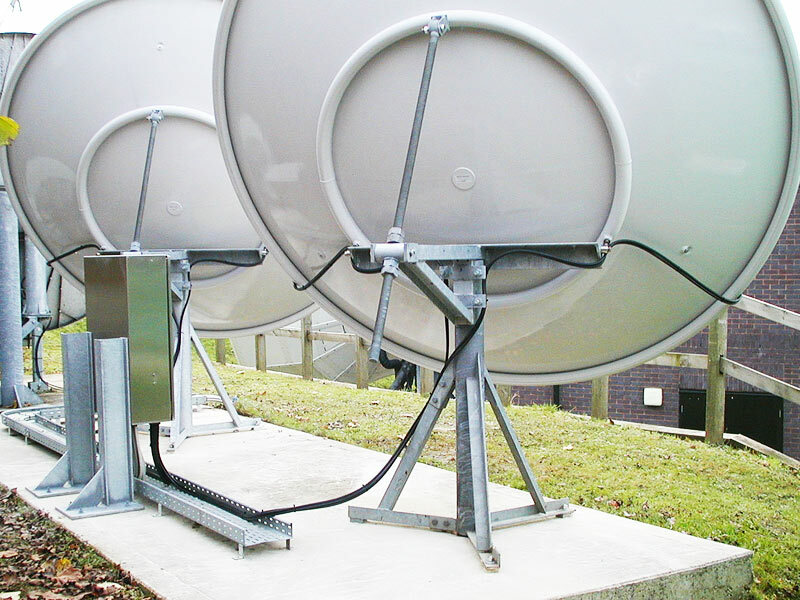 Triple feed array for 4.5 metre SA antenna.